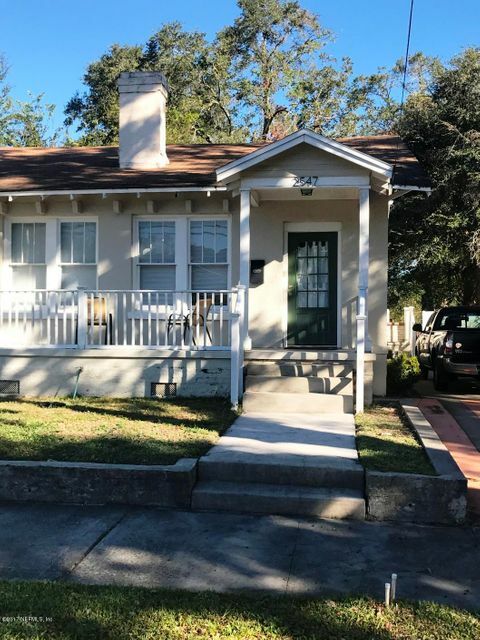 This is a cute bungalow close to many shops, restaurants, and points of interests! Entire duplex has been updated. Hardwood floors, nice floor plan, shared fenced yard, some off street parking. This home has been on the market since Nov 07,2017. Courtesy of XCELLENCE REALTY INC.